After a long silence, Im happy to share my new track, using Ample Sound's most amazing guitar sample library - AGL(Alhambra Luthier Classic Guitar). http://www.amplesound.net/en/pro-pd.asp?id=8 Check out their amazing instruments - http://www.amplesound.net/en/index.asp The entire guitar performance was made live on the keyboard. Dedicated to my beloved Allly, for being there no matter what. 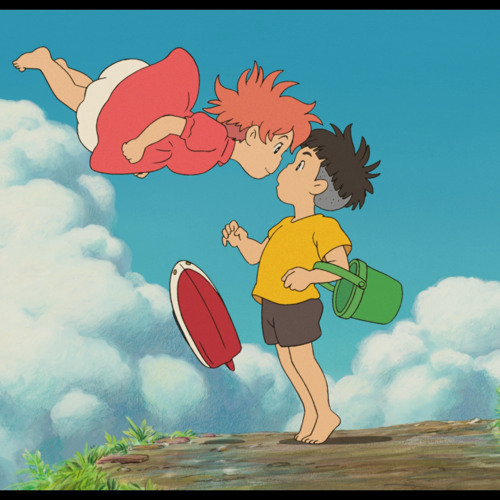 I haven't seen Ponyo yet, but I listen to your track as a good recommendation, am I right? :) Lovely piece you created. Happy New Year, Nitzan! a very fresh composition and great vst... bravo! Seems the AGL covers it all or as close as can get, for classical VST guitars. But I bet it also take a composer & musician of a very high level to pull this kind of realism off. That's what I've heard about guitar VST's in general too. Fantastic listening experience, and unbelievable quality. Being a live performance is mind-blowing. Totally in shock! Thought this was guitar! Beautifully executed! I agree with copyc4t. Plus I particularly like those bell sounds. Such a range of dynamics! Such virtuosity combined with the array of instruments make this a very enjoyable listen. Great! happy for your return! !